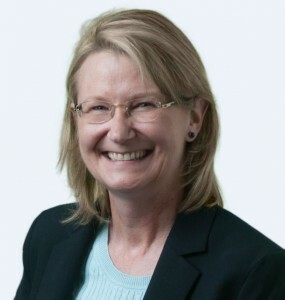 Lynn M. Young is a partner of the firm and is an enrolled actuary with over 31 years experience in the consulting and administration of qualified defined benefit, cash balance, and defined contribution plans. As an enrolled actuary, Lynn specializes in actuarial consulting and third-party administration of defined benefit retirement plans. Lynn is the Past-President of the American Society of Pension Professionals and Actuaries (ASPPA) College of Pension Actuaries (ACOPA). 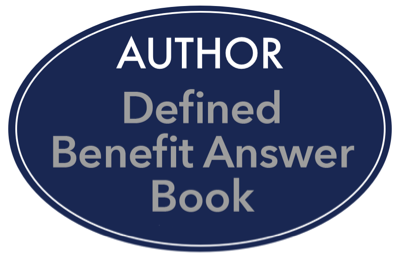 Lynn, along with fellow actuaries Sheri Alsguth and Kevin Donovan, authored the 2016-2019 Editions of the Defined Benefit Answer Book, published by Wolters Kluwer. Originally from Chicago. An avid sports fan, especially College Basketball ( DePaul Blue Demons), life-long Chicago Bears and Chicago Cubs fan (Back in 2014, she published her prediction on this very web page that she would see the Cubs win the World Series in her lifetime…great call, Lynn!). Coached Little League Softball Illinois State Champions 13-15 year old division. Hobbies: reading, golfing with her husband, Ken. For other TPAs wishing to expand into the defined benefit plan area, we will work as your firm’s back office providing actuarial services which can be customized to meet your needs. Although we are independent, we respond directly and timely to your needs. We become an extension of your company. Because we are a full-service consulting and administration firm, partnering with us ensures that both your needs and the needs of your clients will be met.